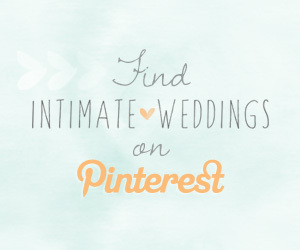 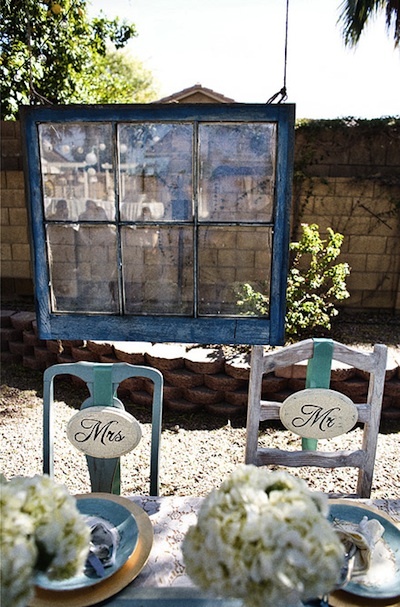 Salvaged and antique windows are perfect for vintage weddings. 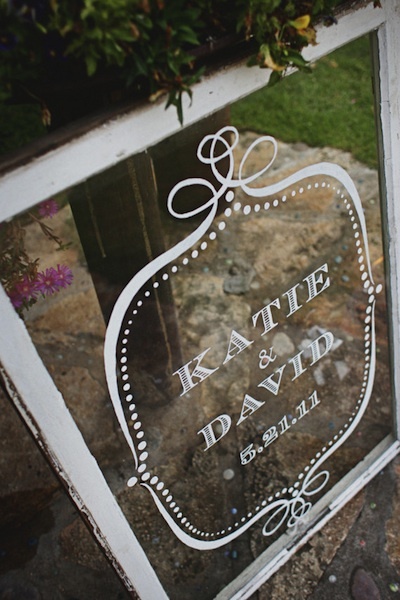 Keep the glass inside the panes or use just the frames as decorations, seating charts, signs or photo props. 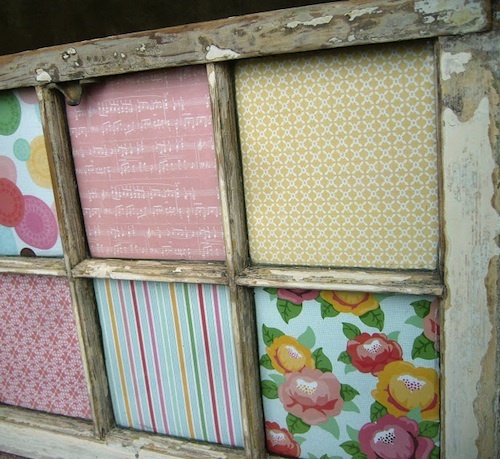 You can find old windows at flea markets, yard sales, resale shops – and don’t forget to check Habitat for Humanity’s ReStore. 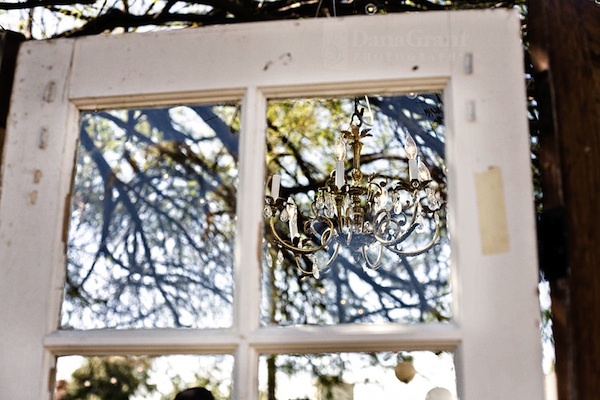 If you don’t have any luck finding old windows, consider renting pieces from a vintage rental company. 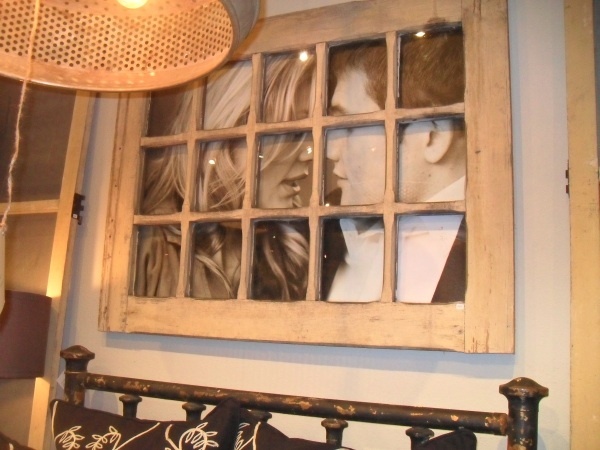 Before you rent or buy antique windows, think about how you’re going to use each piece. 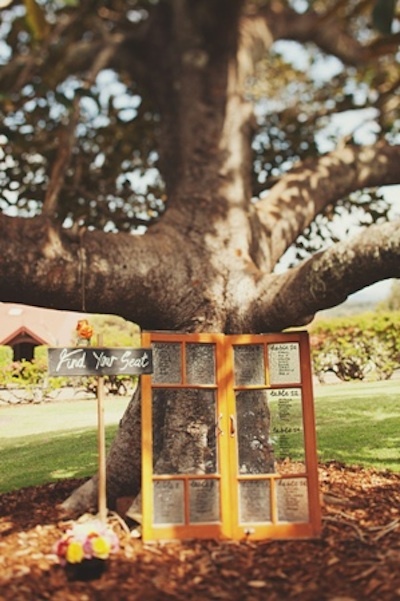 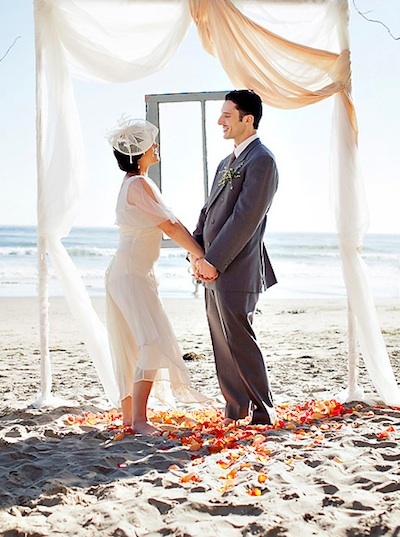 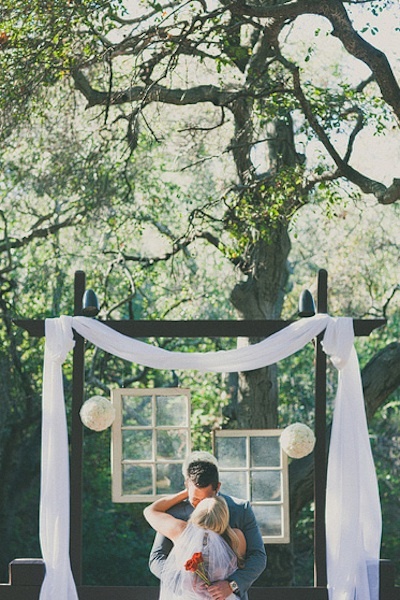 A few hanging windows, frames or doors can be used as a creative ceremony backdrop for an “inside” feel outdoors. 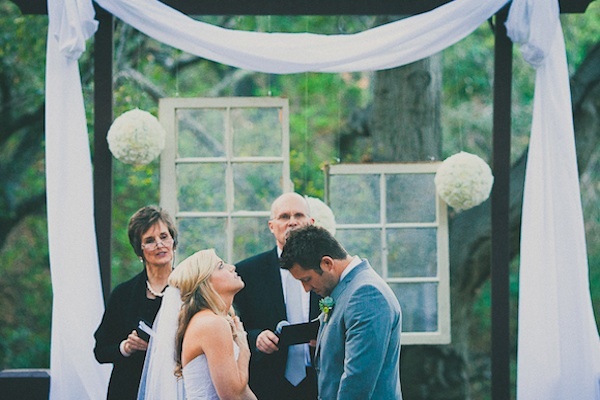 If you’re ceremony is inside, consider taking advantage of decorating and highlighting large windows as an aisle focal point. 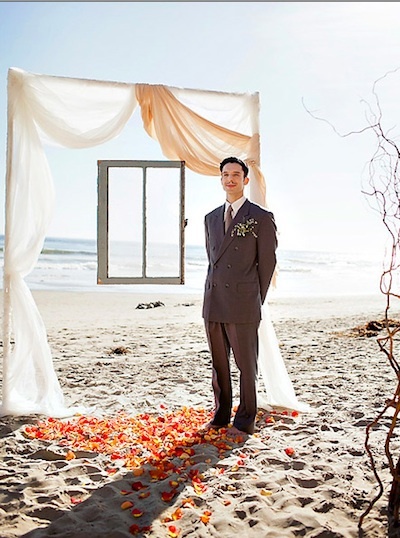 Floating windows can divide up a room or act as an interesting backdrop, like with this Salvador Dali art-inspired set up. 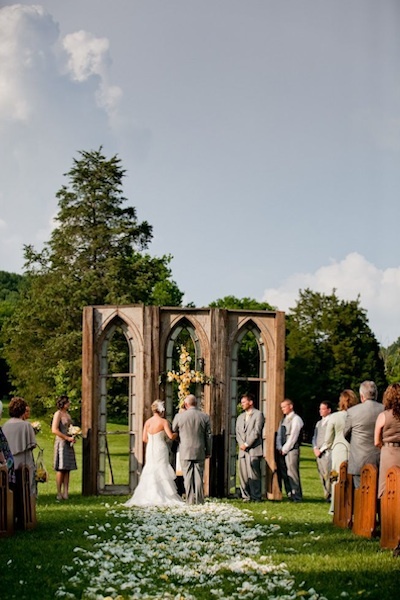 Go grand with some classic cathedral or stained glass windows inside or outside. 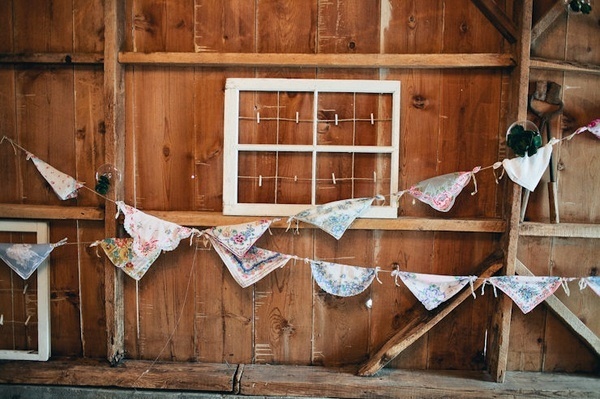 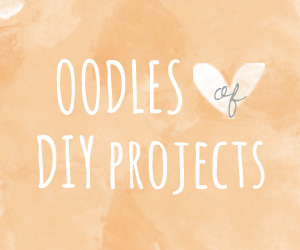 Place scrap booking paper, fabric or chalkboards behind the panes to add colour and depth to your windows. 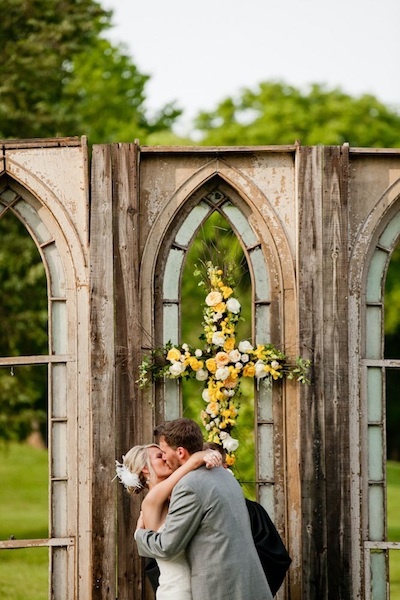 When buying or renting windows and vintage finds, think about where you’re going to store them before the wedding and how you’re going to transport them to the venue before you go antique crazy. 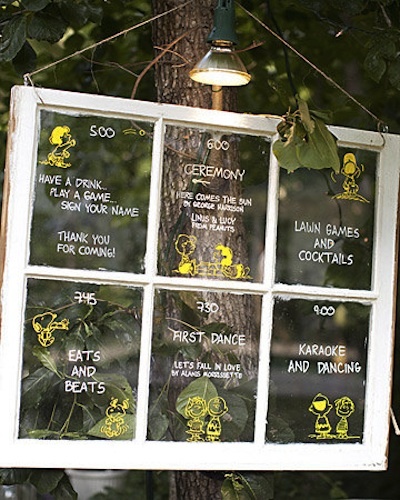 There are many uses for the frames, including menu signs, seating charts and photo displays.